Summit Lake Equestrian Acreage Home! 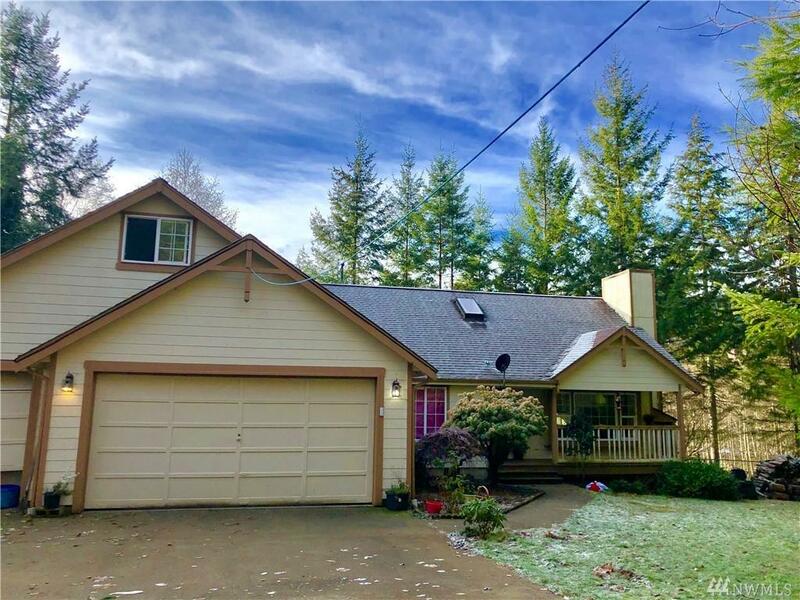 South facing views & excellent layout, 2,068SF, Custom Built in 1995, 3 bed/2 bath home features bamboo flooring,vaulted ceilings & lg maste suite/bath. 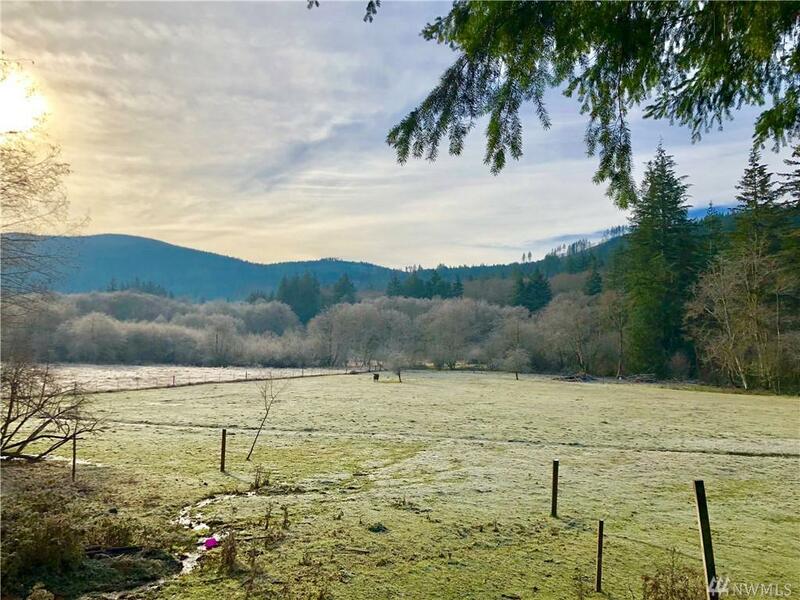 Open living/dinning/kitchen area overlooking 9+ acres of pastures,trees & creek. Garage is 3 car with bonus room above. 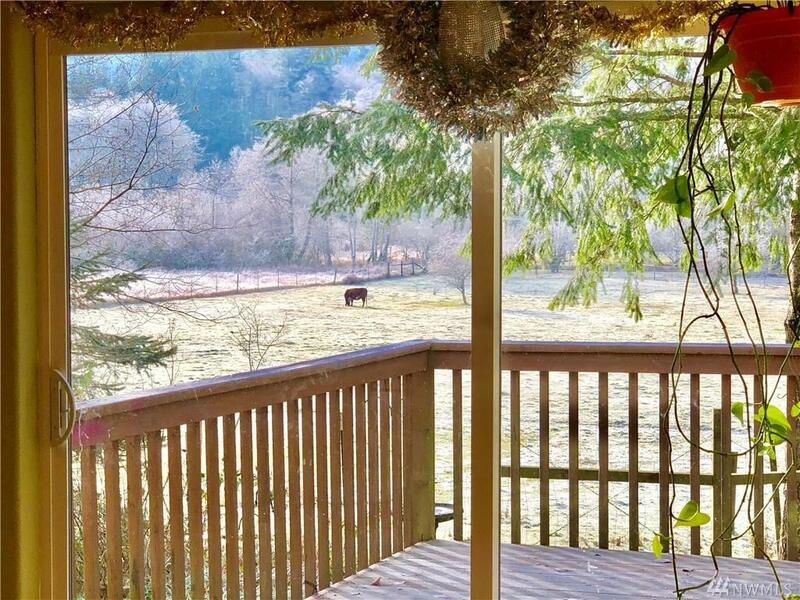 Fenced,crossed fenced & barn holding 3 stalls,this property is ready for your mini farm! 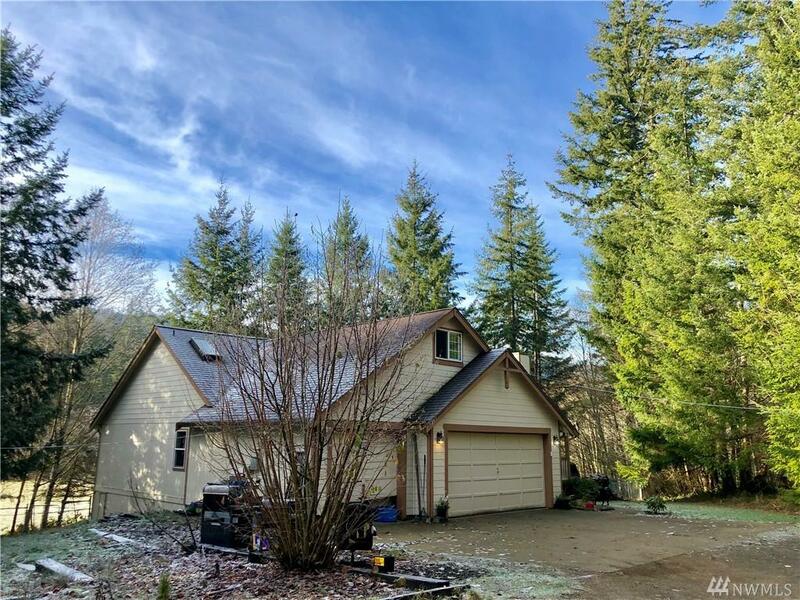 Amazing location near Summit Lake for lake fun & 15 min to Oly, this slice of heaven is a must see!